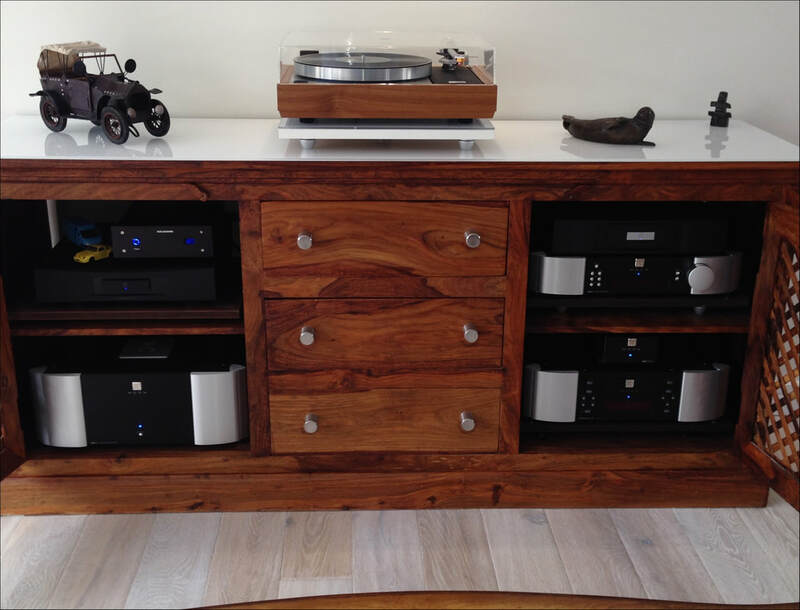 We have worked with this client over a number of years slowly building his system to the perfect setup it is today. 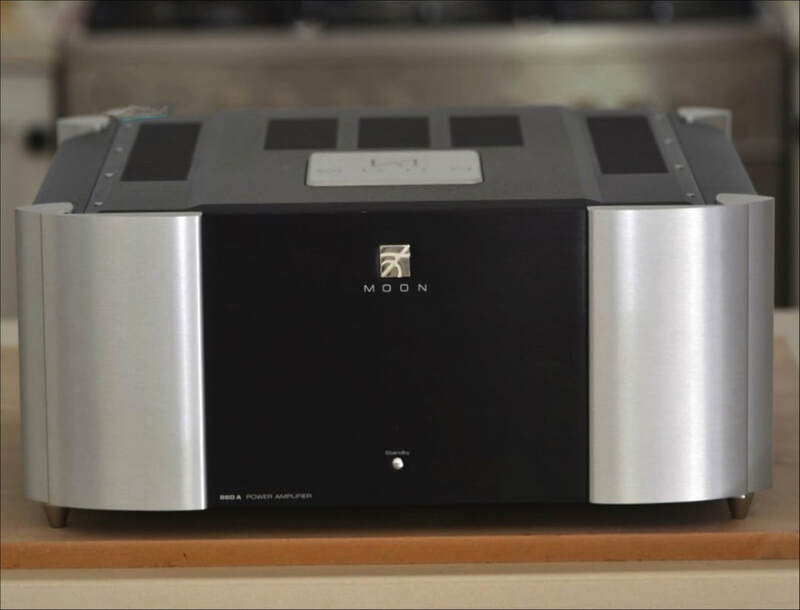 Starting in 2013 a Moon i7 RS integrated amplifier was the starting point for this system. 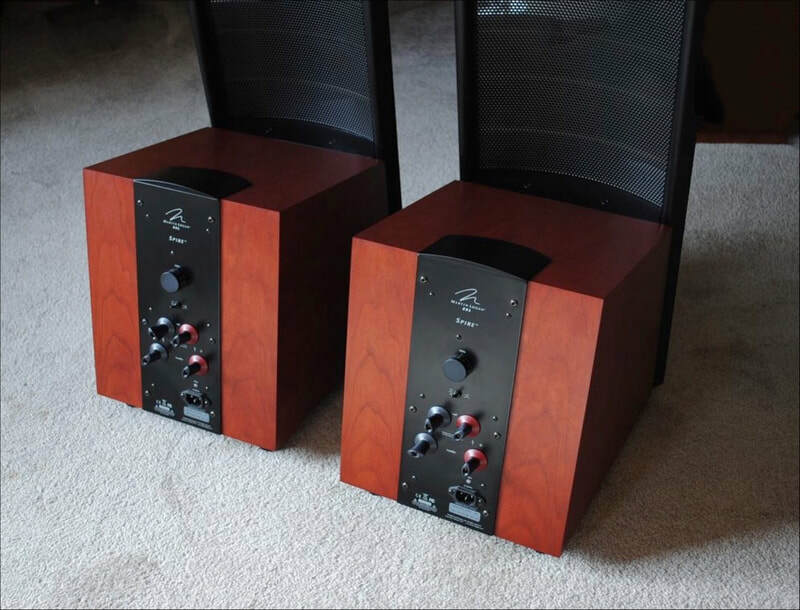 Later the i7 was part exchanged for separate pre and power amplifiers, namely the Moon 740p and Moon 860a - an amazing combination that drive the Martin Logan Spires with high authority. 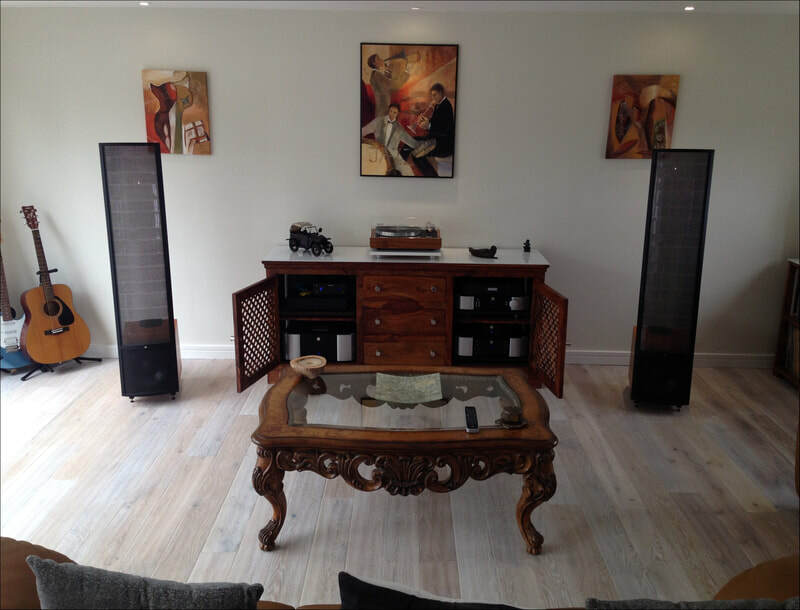 The Spires offer that magical midrange transparency only Martin Logan seem to manage. Close your eyes and you are there! 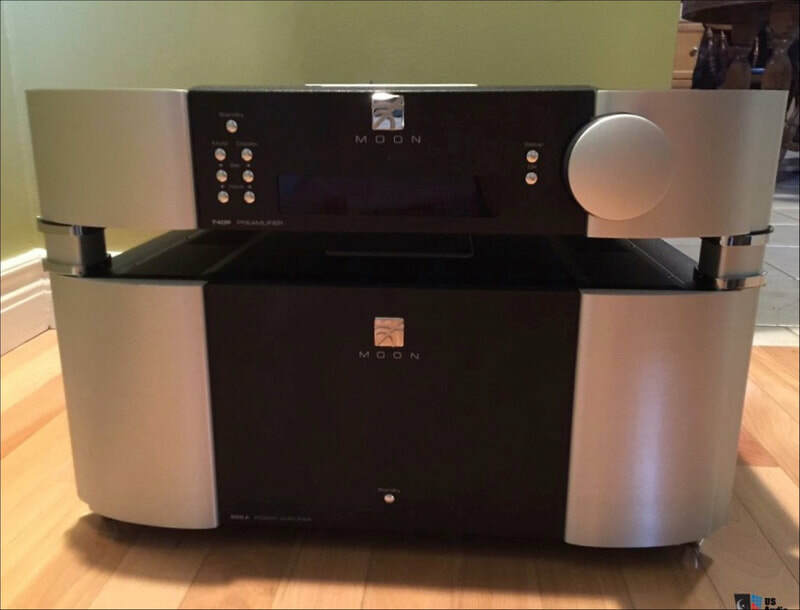 A Moon Supernova takes care of the digital side offering both the perfect CD playback as well as a DAC for the Moon MiND Streamer. 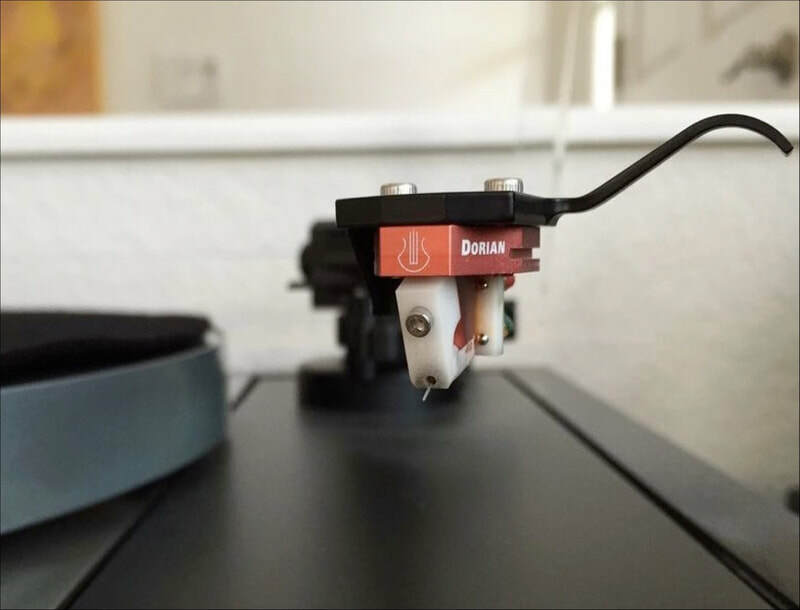 Finally a Linn LP12 offers that classic vinyl sound we all love so much. Studio Connection Reference cables are used throughout to provide that perfect signal synergy.